Believe it or not this is the first time I’ve made an English muffin pizza for M. How had I not thought of this classic combo before? M first tried this several weeks ago at her boyfriend Leo’s house. Leo’s mom & I joke about how the two of them are ‘meant to be’. I dropped her off for a little play date and Leo’s mom made this for lunch. 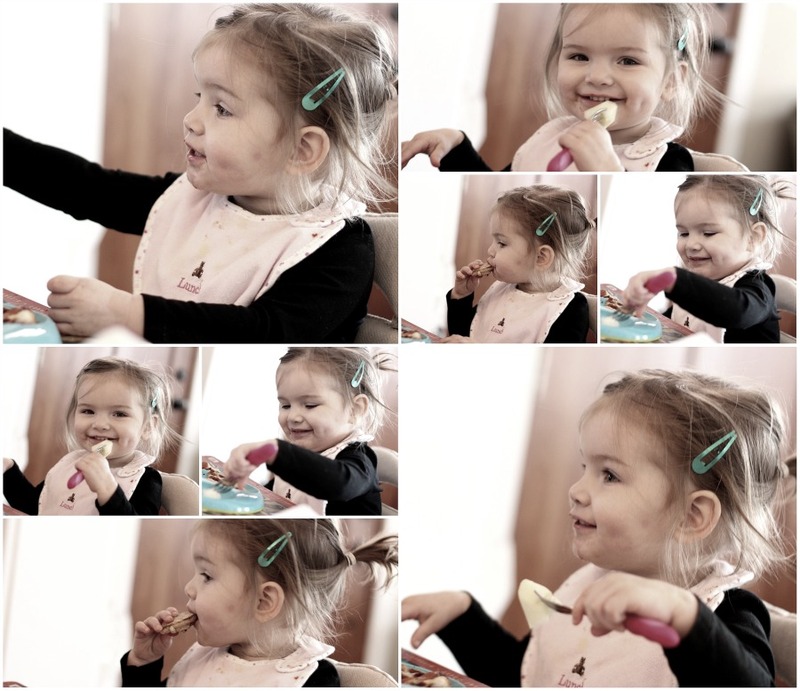 They looked so cute sitting at the table together eating their little pizza’s. Just kidding 🙂 She devoured the entire plate!! She loved it so much Mr. Weekly Bite decided he wanted one for lunch too. All I did was split open the English muffin and toast it a little on the stove top. Then I spread a little pizza sauce on top and topped it with mozzarella & cheddar cheese. You can add whatever toppings you like. I kept it simple and left some with plain cheese & topped others with mini-turkey pepperoni I received from Hormel several weeks ago. I might try adding a little veggies next time I make this. So adorable! I love english muffin pizzas and it’s been quite a while since I’ve had one! Gotta change that! Hope you and your family have a wonderful holiday, Estela! How have I not thought of this combo before as well?! Great idea! I think this is a great idea! I like to do a pizza using portabella mushrooms as the crust. Not as good as the real thing but it works in a pinch! I used to do this in college – honestly, I think it needs to come back into my lunch rotation. I love M’s dimples. she is such a cutie. I’ve made mini pizzas with the Arnold thins and they turned out really well. That looks awesome. And you better watch out making jokes about her boyfriend. She’s adorable and you’re going to have your hands full in 15 years! These are perfect for kids. Great site! 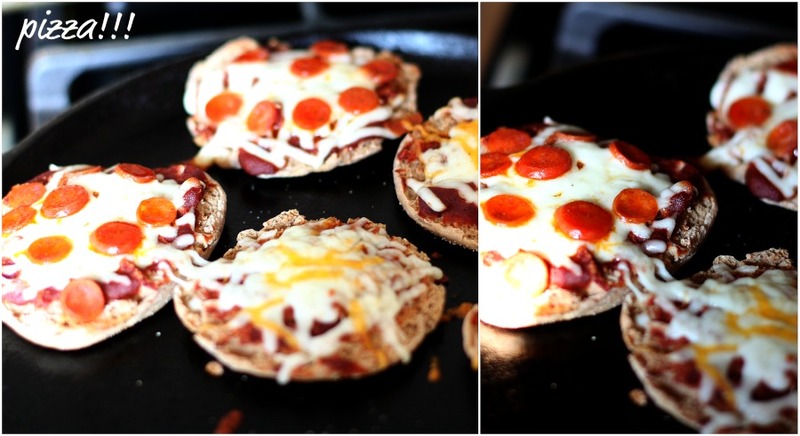 My kids love when I make mini pizzas like that. They like pizza bagels too. Grilled pizza sandwiches are pretty great too! Really anything pizza goes over well, right?! Great ideas Sarena!! I like the grilled pizza sandwich idea! Hey Estela, I found your blog through Then Heather Said. Your daughter is ridiculously cute and I love all the recipes you have to offer. When I have kids I will definitely be frequenting your site. 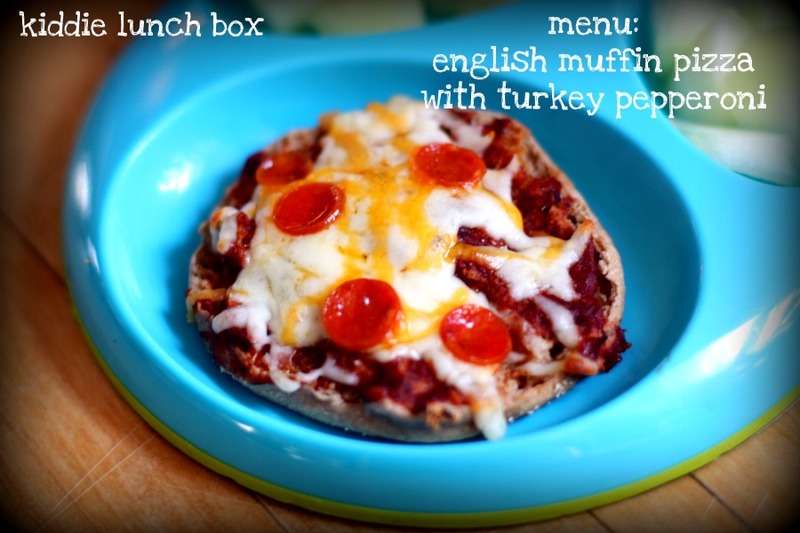 I made eng muffin pizzas all the time in college and my mom would make them for us growing up! Love em! This was one of my favorite lunches as a little kid! Instead of English Muffins, sometimes I would use Bagels and they would be awesome! I love these and haven’t had one in ages! I have added to favorites your topic. Nice news.